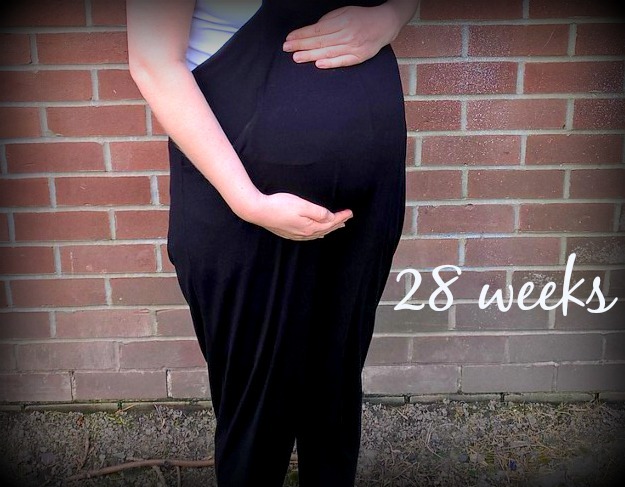 I have now made it sanely to the 3rd Trimester and whilst I am yet to see my midwife later today, for now things seem to be progressing well and looking good, and that really is a relief for me. I am 28 weeks today and on the last leg of the journey, it won’t be long before we are counting down in single figures and then hopefully holding the little miss in our arms. I am happy to say that I am still feeling lots of movements and also excitement about all of this. 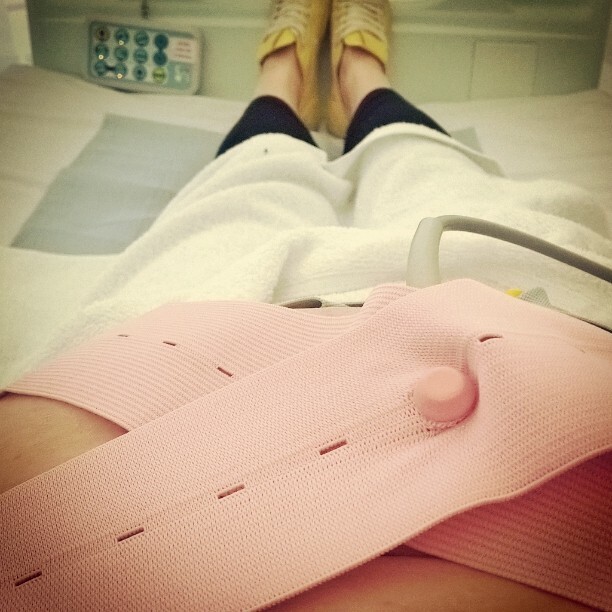 Whilst my energy isn’t what I would hope, and physically this is probably the hardest of all 4 pregnancies, I still do feel excited to be having a little baby girl soon and having another chance. For over 2 years we have wanted another baby and whilst we got one, it was incredibly hard to give her back so soon. 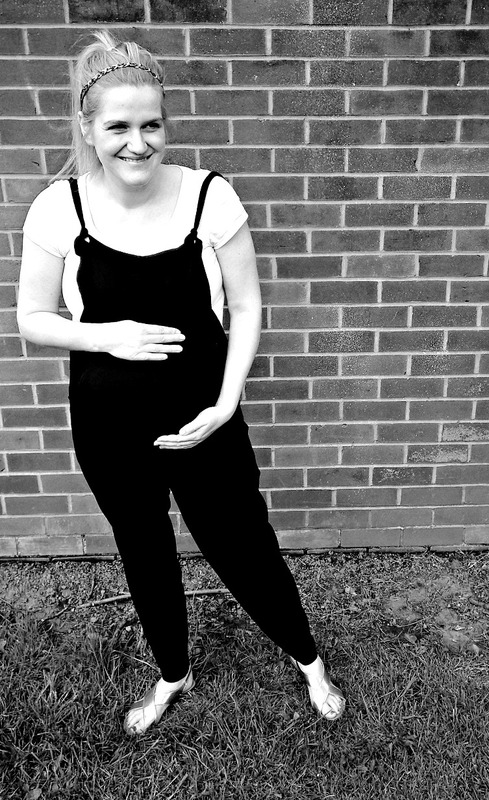 SO yes, I am excited I get to channel my broodiness and motherly love into a fresh new bundle of joy soon(ish)! I am still worrying somewhat about still birth again and possible complications, but with my history the Dr said it is perfectly normal. I guess its just a hurdle to overcome like every other 1st before the real joy can really be cherished. I was at the hospital this week for some monitoring and tests as I have been feeling quite rough, but apparently and thankfully it is nothing sinister and baby seems happy. It was emotionally hard being back where we were told everything, and in the room where we were told she had passed away. I left the hospital quite stressed and teary and have felt strongly since that a delivery there probably isn’t for me this time. I cannot stop crunching cream crackers and bread sticks, and may have eaten a whole box of bread sticks over night in week 26 (blushing)…No matter how full I am or what time of day it is my mouth just yearns for some crunchy textures and its going a little nuts. I had a similar thing with Megs and it was plain corn chips (tortilla chips?) and plain Riveata that was the answer, but with this one it always seems to be bread sticks or crackers! Mr Smith has nipped out a few nights to get them and last week I may have been seen as I walked Ethan to school one morning crunching cream crackers all the way. My hips and back are still sore, but it hasn’t worsened any, so that is good for now. Whilst uncomfortable and occasionally debilitating at night time, it is manageable and as long as it doesn’t get any worse I am able to perceiver. 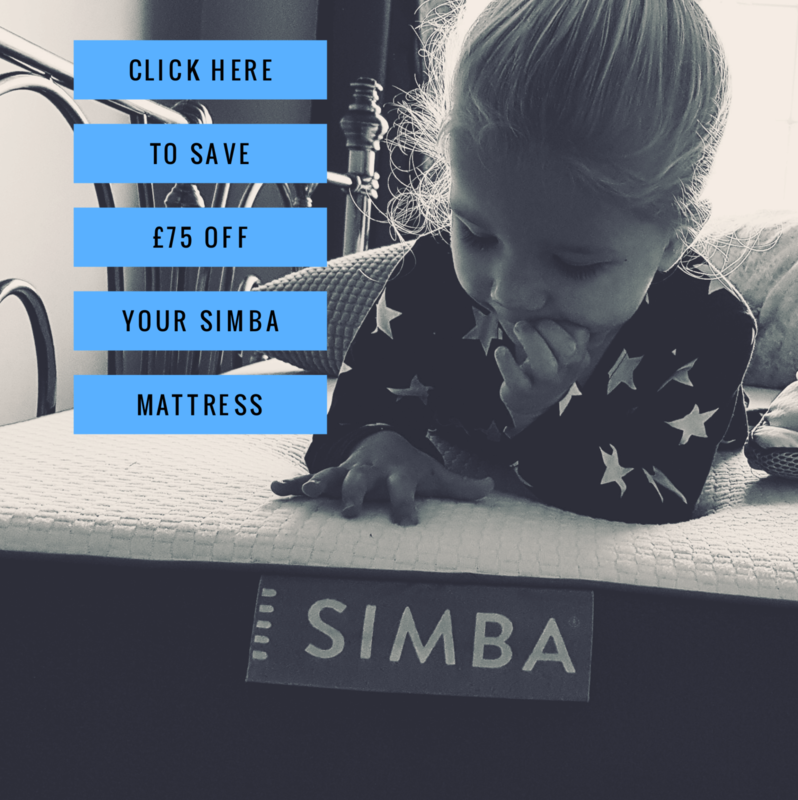 The tiredness is the bane of my life and whilst I can still mostly function as a mother, I am done with feeling exhausted every.single.day. 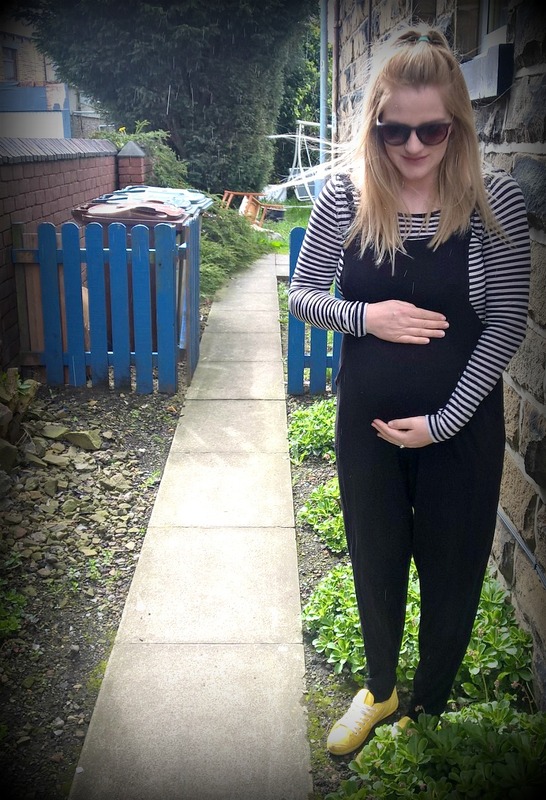 And finally I am addicted to wearing the Asos dungarees featured in every pic that my sister in law leant me, along with some other maternity items, and I find them uber chilled and comfy! Wish me luck with my midwife…praying all is well for the next Trimester.